Disney has also announced proposed release dates for these live-action fairy-tales. We know that at least four films from this list will hit theaters in 2018. Dates Disney is aiming for are July 28, 2017 (replacing Dec. 22, 2017); April 6, 2018; Aug. 3, 2018; Dec. 25, 2018; and Dec. 20, 2019. Disney had already reserved — Nov. 2, 2018, and Nov. 8, 2019 as release dates. 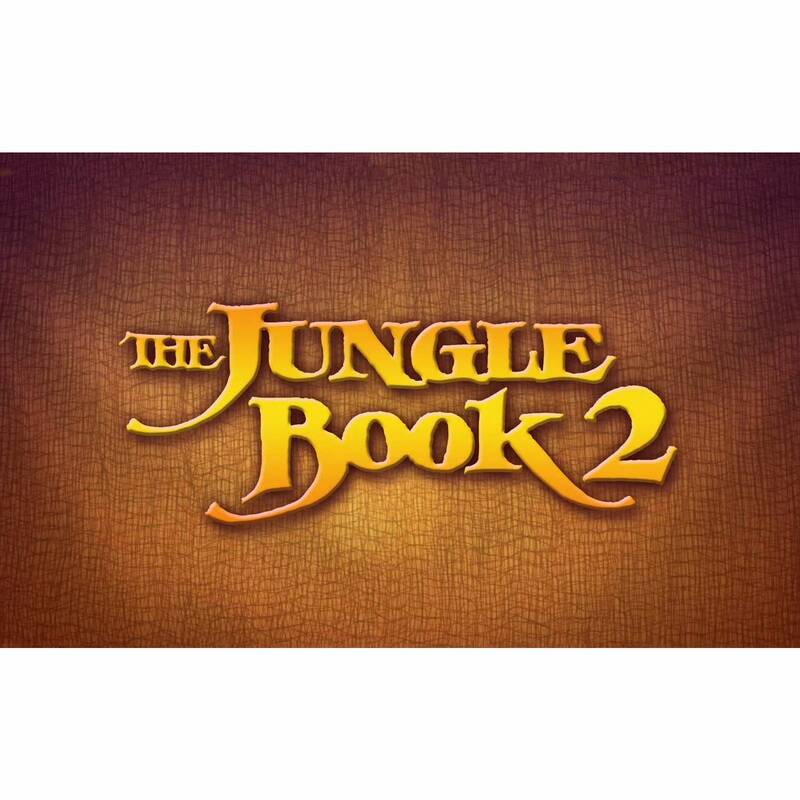 One of the 2018 release dates should be for The Jungle Book 2, which will put it right up against the Warner Bros. incarnation of the Kipling tale Jungle Book: Origins, the first director project by Andy Serkis.